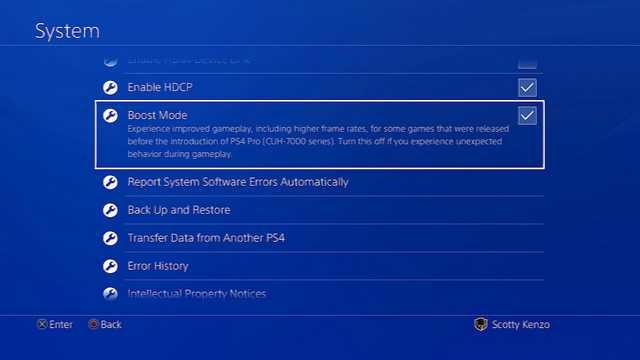 A new system software update 4.50 for PS4 is releasing tomorrow. 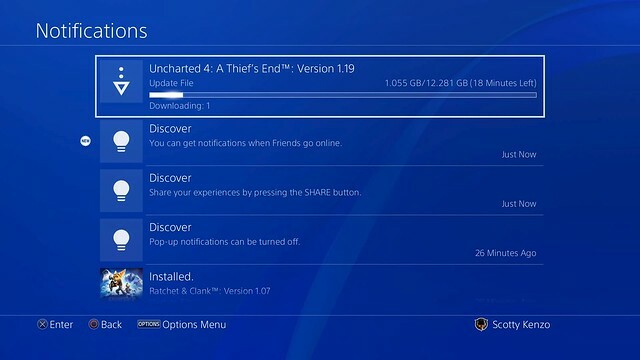 Previously, Sony released the system update to the testers. 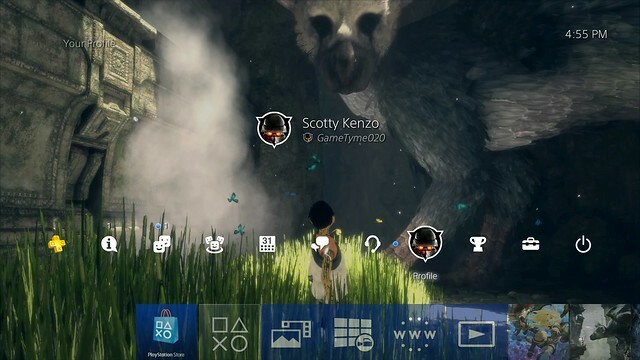 The new update includes features like external HDD support, boost more(PlayStation 4 Pro) custom wallpapers and more. 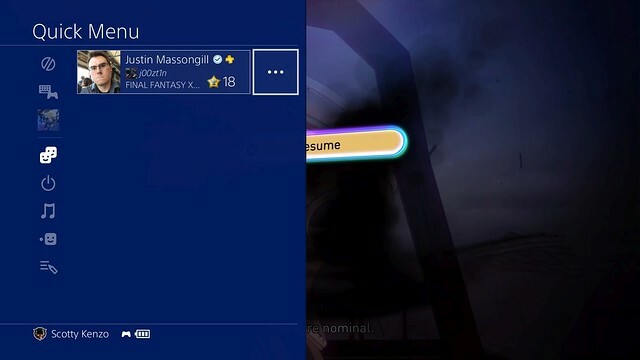 Check out complete features list below.